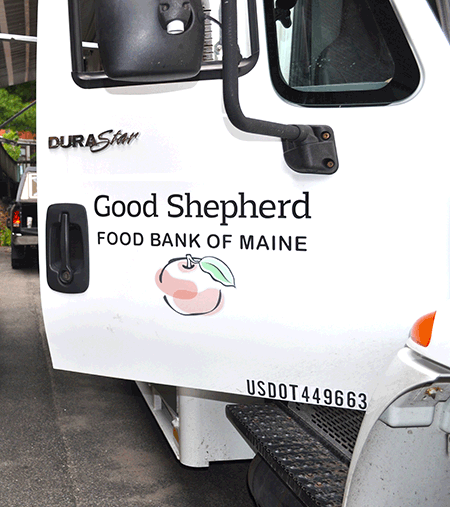 Good Shepherd Food Bank’s Food Mobile will be distributing food, including fresh produce, meat, and non-perishable items to people in need in the greater Belgrade area. Anyone in need of emergency food assistance in Belgrade and surrounding towns is welcome to attend. Folks are encouraged to bring their own box or bags.